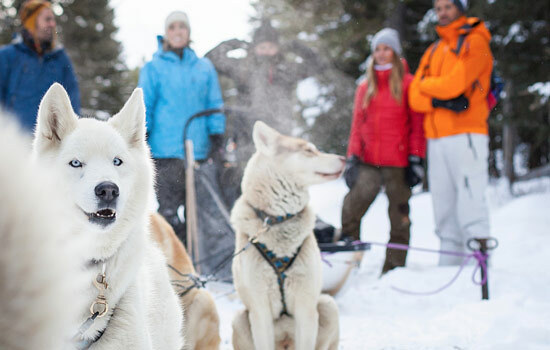 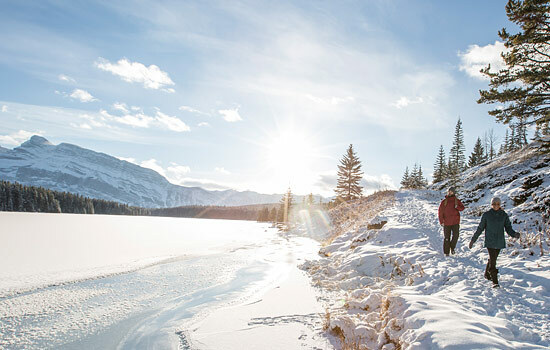 Discover a winter paradise on your Canadian Rockies winter vacation. 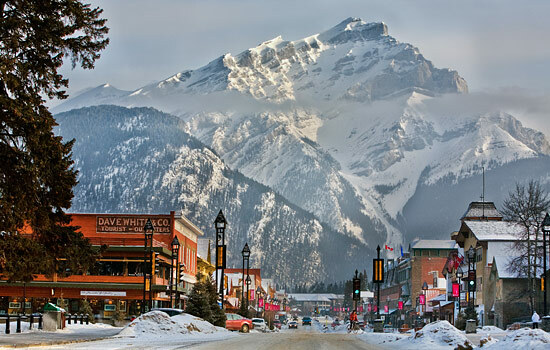 Arrive in the charming town of Banff and enter a winter wonderland. 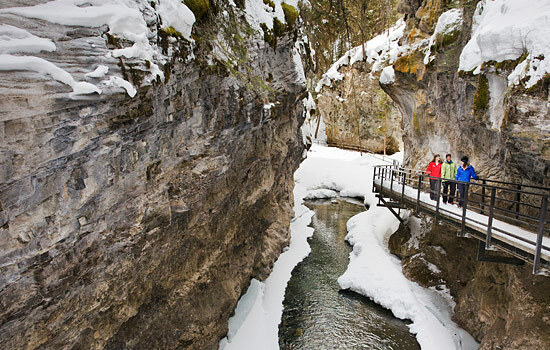 Choose to spend the day exploring magnificent canyons on a unique guided ice walk. 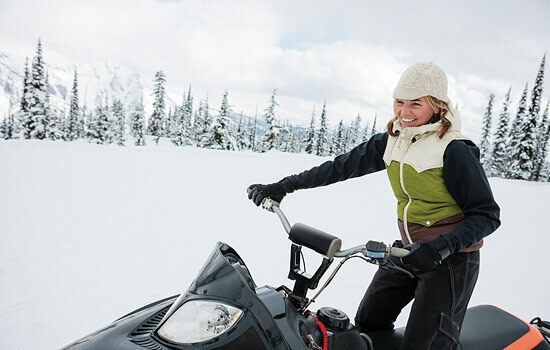 Or choose a snowmobiling adventure through beautiful snow-covered trails of the Canadian Rockies. 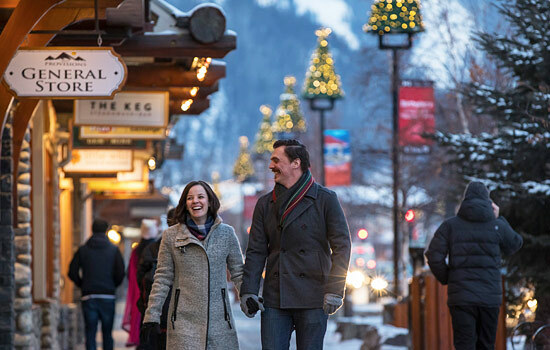 After a day of adventure, unwind with a stroll and browse the shops along Banff Avenue. 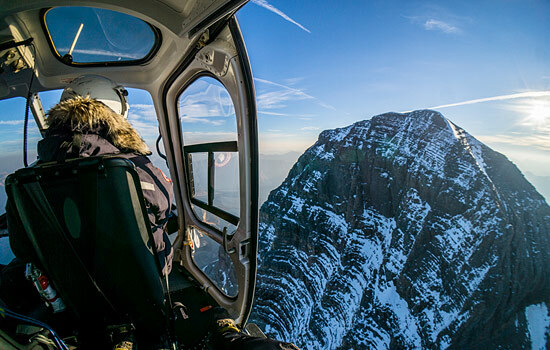 Make the most of your time by upgrading to a once-in-a-lifetime helicopter tour from the Icefields Parkway. 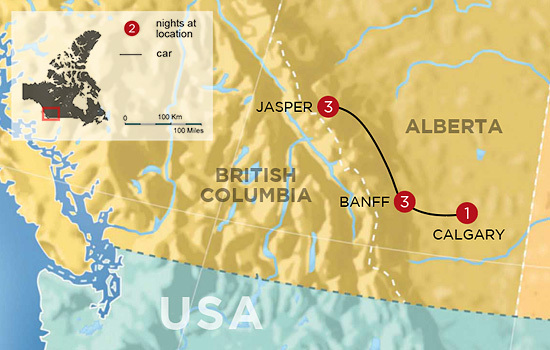 Spend your time discovering the winter wildlife of Jasper National Park. 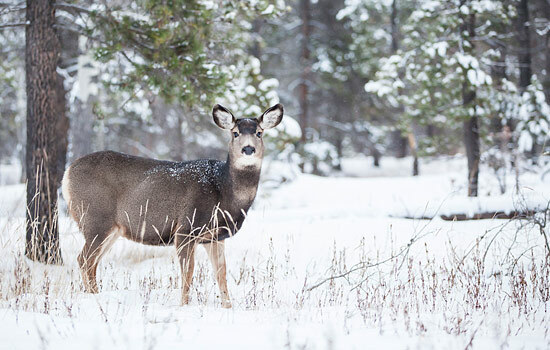 Get to know the creatures that call this winter landscape home. 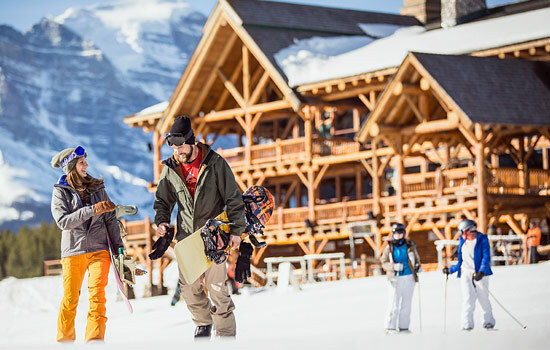 Ask your Vacation Advisor about adding extra time for skiing or snowboarding in the Canadian Rockies.